Here at Kavaliro, we offer tuition reimbursement for our team, annual sales training, and the opportunity to attend conferences. Continuing education is important to us as a company focused on growth. 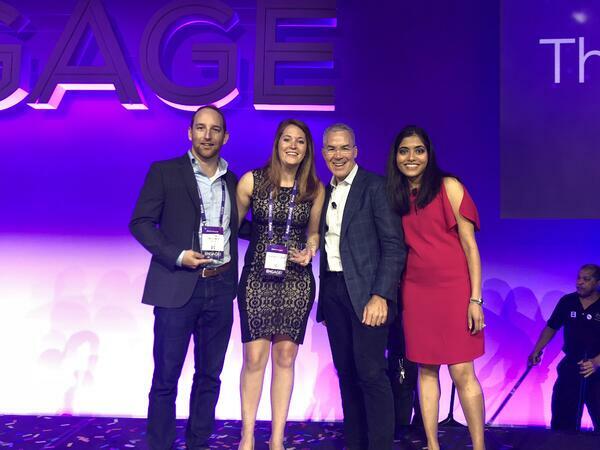 This year Kavaliro attended Bullhorn Engage in Boston from June 13-15. We did more than just attend several sessions and demos for new technologies, though. Kavaliro's COO, Bill Peppler, spoke on a panel titled-Leading Through Adversity: Turning Challenges into Opportunities. Kavaliro was also nominated for the Innovative Use of Technology, SMB award for our work in contractor engagement, custom reporting, and innovation of internal training. In addition, Kavaliro's Director of Recruiting, Noelle Williams, was selected as a finalist for the Rising Star in Staffing Bullseye award. We asked Noelle, and Tim their thoughts on attending the conference, what they feel they got out of it and how they plan to use the knowledge they learned. Bullhorn Engage is an excellent opportunity for us to meet with our vendors as well as network with our competition to see what other firms are doing in the industry. Engage enforces, to me, that Kavaliro is leading the way in regards to being innovative as well as doing more with less. Also, it's an honor to be recognized for the Innovative Staffing Firm two years in a row. The way we are building our internal tools as well as integrating seamlessly with our partners is something our competition is trying to chase. I feel as if we have a long way to go but that we are steps ahead of what others are doing. Attending the breakouts provides insights into where our industry is heading as well as how to better our current internal and external environments. It was an inspiration to watch our COO Bill Peppler head up a conversation on bringing opportunities out of adversity. I took away more from this year's conference than I have in the past. Bullhorn Engage is one of my favorite parts of working at Kavaliro. I enjoyed going to Engage for the 2nd year in a row. It's great to see the future of not just Bullhorn, but the entire staffing industry. Bullhorn is so innovative; I love seeing the prototype ideas and where they're going in the coming years. As the labor market gets tighter and recruiting changes, events like this help me keep my team up to speed on what is going on. There were numerous speakers lined up to discuss market trends, recruiting practices, and ideas on how to become more efficient. I gained a ton of knowledge speaking with top performers throughout the entire industry. I learned lots of tips and tricks on how to recruit and use Bullhorn better. 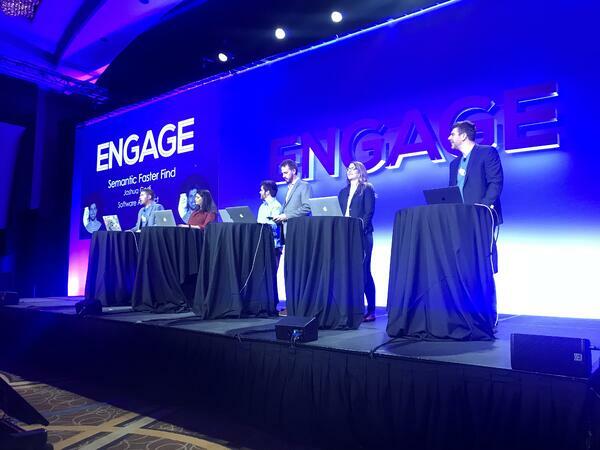 One of the things I enjoyed most at Bullhorn Engage was the Innovation Throwdown. They had five developers create new ideas for future Bullhorn products, and then the crowd got to vote on which they want to see developed. All of the developers had great ideas; it was extraordinary to see them pitch their ideas (check out our article on Fyre a software we started that Bullhorn now owns). I was influenced by all the vendors at the Bullhorn Market Place. These vendors have various products that continue to make my recruiting every day even more efficient. There were numerous tools that I had never thought to explore, but seeing them in the showcase was very valuable. I plan to share everything I learned with my team. It was an honor to be nominated for the "Rising Star" Bullseye award. Even though I didn't win, it was great to meet the different nominees, and discuss trends and ideas that can help us all. It was great to speak with the nominees and find out what they had done to be nominated. I learned so much just from talking to them about their successes and struggles. 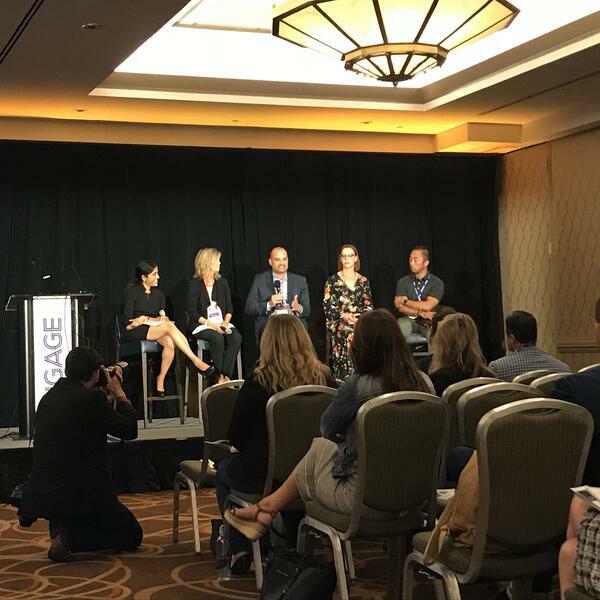 Bullhorn Engage is a fantastic conference, and I gain so much each time I'm able to participate.